Set in the North Pole, care for new animals such as penguins, wooly mammoths and walruses, but watch out for those polar bears. Yeti baseball game. 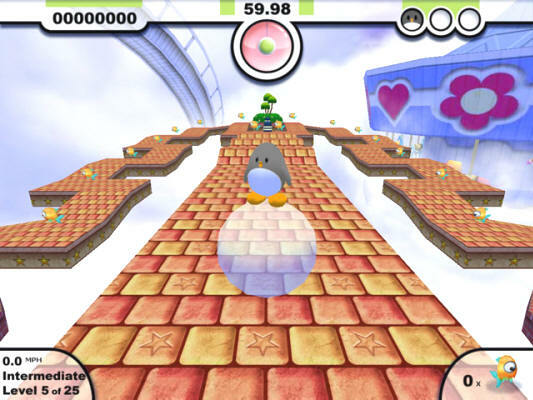 Play Penguin Throw online games. 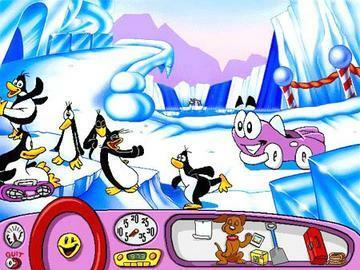 As Yeti, you hit the penguins and try for the longest distance. The Yeti leaves the vast ice-scapes for the heat of Australia. The penguins are thrown upwards to the passing Albatrosses, who carry them as far as possible. Shovel, pound and piece together the wooden puzzle bridge to help your penguins cross cold oceans and reach safely their homeland! 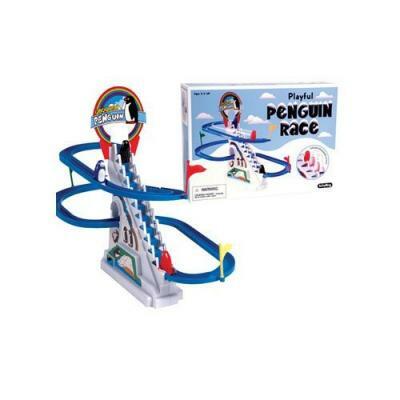 Penguins travel up the coaster from a motorized ladder abd slide down the chute. Fun! 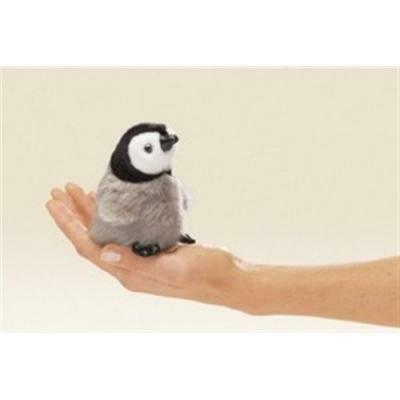 This cute mini baby penguin is so small you can hold it on your hand. Help Pengu the penguin defeat the fish thieves. Use each of your Pengus unique abilities to knock out the thieves. Journey with Pengoo the penguin inside a fishing net to New Zealand, and stick with him as he struggles to find his way back home. Knock the penguins out of the iceberg and back into the cold sea water by using your ice cube gun! 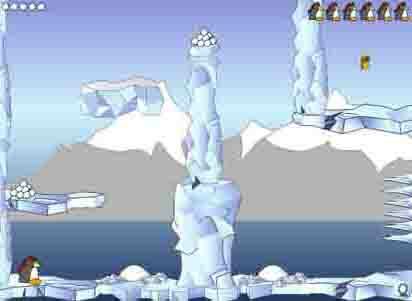 Artic penguin platform game. Jump, collect and shoot your way to freedom! Guide the snowball-riding penguin. Roll up and down ramps, around curves and obstacles, and over jumps for an exciting challenge! 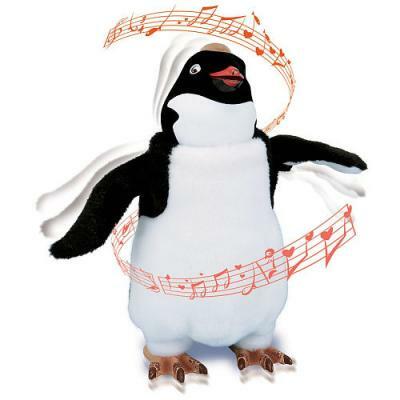 Join the Happy Feet Penguins Ramon, Mumble or Gloria on their South Pole dances. They sing too! 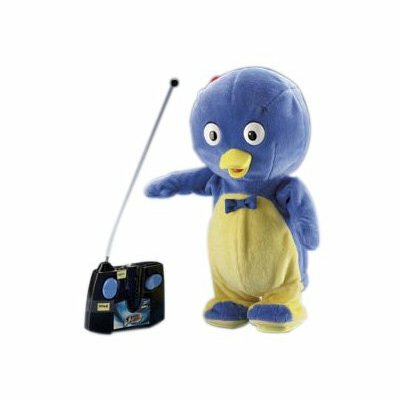 Press the Remote Controller or press his gentle hands to see Pablo the plush penguin sing and dance. 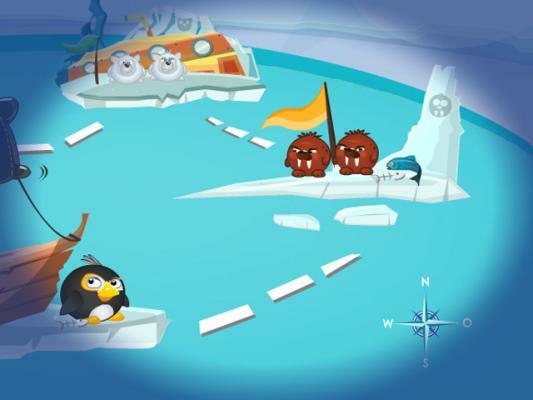 Try to keep your penguins from sliding off the rocking iceberg into the icy waters below! 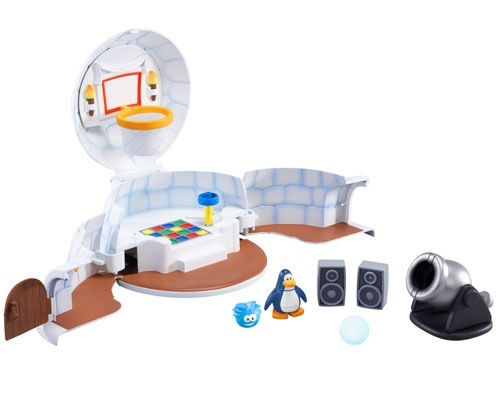 This Disney Club Penguin Igloo set includes: 1 igloo playset, 1 penguin figure, 1 puffle, a moving dance floor, as well as a shooting cannon with basketball hoop to aim at! Icy Spell Penguin The coolest word game in town! 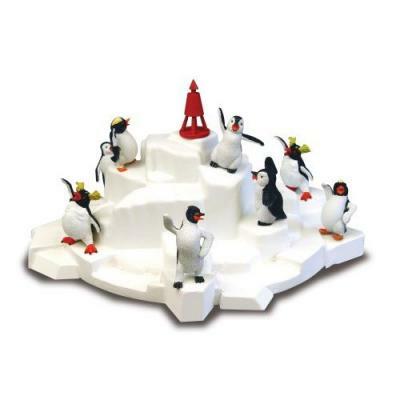 Penguin Puzzle Help save the creatures of the North Pole. They're frozen in ice cubes! 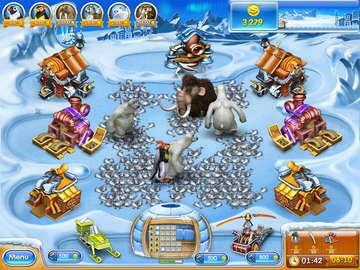 » Farm Frenzy 3 Ice Age Penguins Feed the penguins fishes but beware of the polar bears! 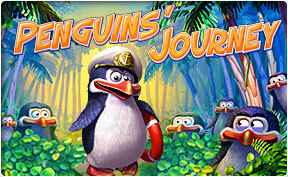 » Penguins Journey Use the puzzle pieces to build a bridge to the opposite shore to save the penguins. Left click a piece to pick it up and add it to the bridge. Right click to rotate puzzle pieces. 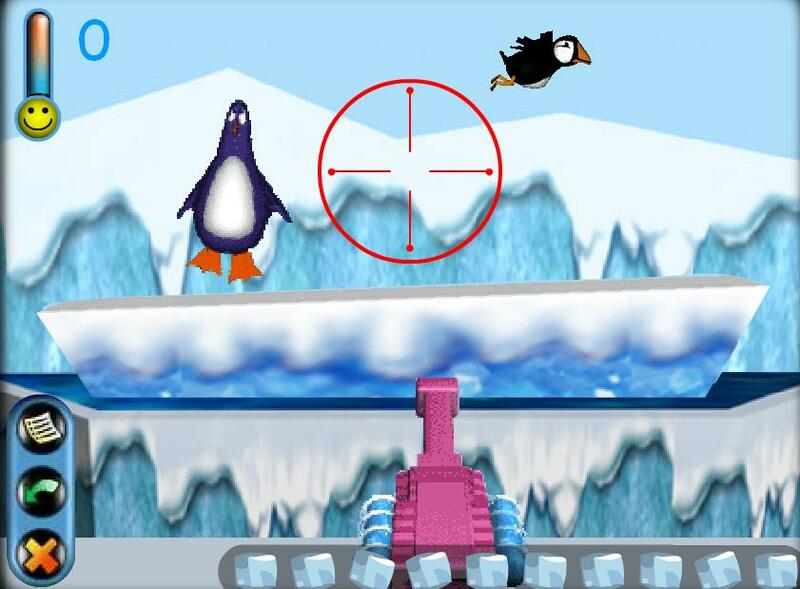 » Penguins vs Ice Cubes Knock the penguins back into the sea using your ice cubbe gun! 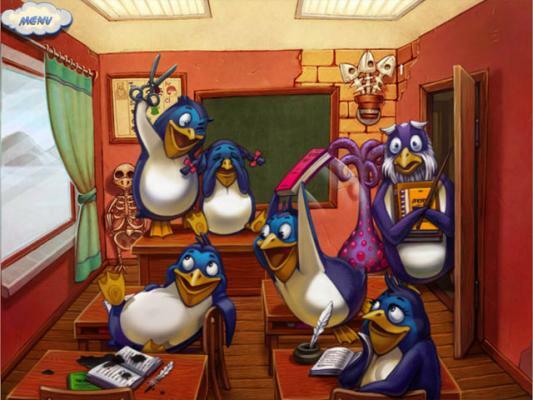 » Happy Feet Dancing Penguins Happy Feet Penguins dancing free Online video trailer. Fun!! » Icy Spell Penguin Make words out of the scrambled ice-brick letters to help Icy the Penguin build his igloo.